Let's be honest, you have a great idea, product or service, but unless people are buying... you can't make money doing what you love. And, if you've got a tiny budget with a big vision, Facebook advertising can seem far too out of reach & overwhelming. Anyone with any experience, beginner right through to advanced can generate a flood of consistent sales using Facebook ads when you have a 'COMPLETE' roadmap for creating lucrative ad campaigns that drive people to buy what you have to sell right now. 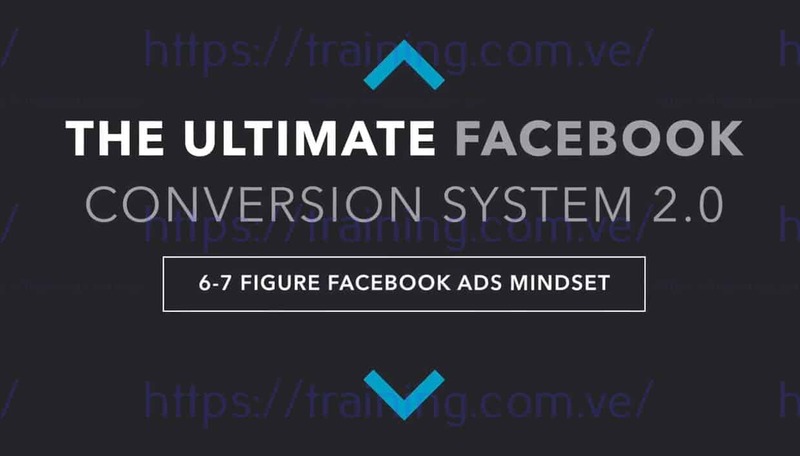 The Ultimate Facebook Conversion System V2.0 uses an easy to implement 4-part process that's proven by tens of thousands of entrepreneurs to help you quickly & easily get started, get optimised & get clients. Our training has even been featured by Entrepreneur Magazine in the U.S. who's followed by a stagerring 3 million worldwide! Access the course content anytime & anywhere to make your life easier. You get one FULL years access as an added bonus, which means you get free access to any training updates as the year unfolds & you master Facebook ads. GET INSTANT ACCESS - 100% RISK FREE! Life's too short for you not to enjoy a flourishing business & bank account, whilst doing what you love. Which is why, you can enrol knowing that you're covered by our 100% money back guarantee. I am that confident in The Ultimate Facebook Conversion System Version 2.0, that if your purchase fails to meet your expectations, you are entitled to a full refund within the first 30 days. This is my way of thanking you for your decision to invest in the latest installment of The Ultimate Facebook Conversion System. GET INSTANT ACCESS - 100% RISK FREE!GET INSTANT ACCESS - 100% RISK FREE! Turbocharge your business with Facebook ads & discover what it takes to go from $0 - $100,000 + a year! Facebook advertising made easy for busy entrepreneurs on tiny budgets with BIG visions & no time. I’m Ben Angel, bestselling author of 3 game changing business, personal development & marketing books. I’m a contributor to Entrepreneur Magazine –who's followed by 3 million internationally. 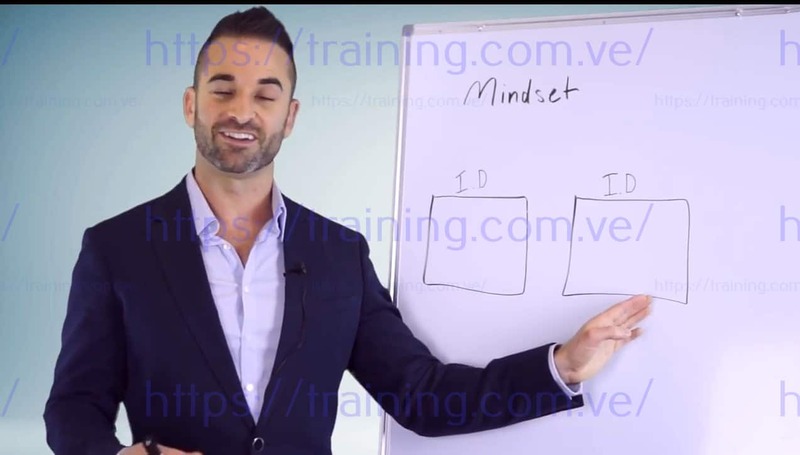 For the past 10 years I’ve been helping entrepreneurs generate qualified leads, build dynamic databases, develop powerful marketing strategies and create strong and profitable businesses. I’ve helped clients get featured in the Huffington Post, CNN, BBC, ABC, Marie Claire, Vogue and Cleo. I’m followed by over 100,000 entrepreneurs internationally because they know I give them the information they need to transform their businesses. And, after countless requests from my fanbase who have struggled daily to get their Facebook ads converting, I've decided to re-launch, revise & reignite entrepreneurs passion in this incredible platform, by showing them simple step-by-step easy to apply strategies to get Faceebook working for them. Who am I & what do I know about Facebook advertising? Your enrolment is 100% risk free with your full 30 Day Money Back Gurantee! You need to advertise your products & services to make money. That's a given. The question: will you apply guesswork or strategy? From demos to screencasts to behind-the-scenes tutorials, one thing is for sure, you'll feel right at home knowing you've got all the answers you need right at your fingertips. Ben steps you through strategies, not only on the whiteboard, but also on screencasts so you can implement as you watch. Overwhelmed at the thought of creating high converting ads on a budget or getting your existing ads firing on all cylinders? Don't be, everything is unvelied to you in a very specific order. Simply hit play on the easy-to-understand video tutorials & follow along. There's a lot of information out there on Facebook ads, the problem is, when you attempt to piece it together you create a campaign that resembles a patchwork quilt that generates adhoc results. We ONLY step you through the 20% of strategies that really matter & not the 80% that don't. We help make Facebook ads even easier for you by supplying you with easy to download planning tools & templates that help take the guesswork out of it within a matter of minutes, meaning you can focus on what you're good at, serving your customers. 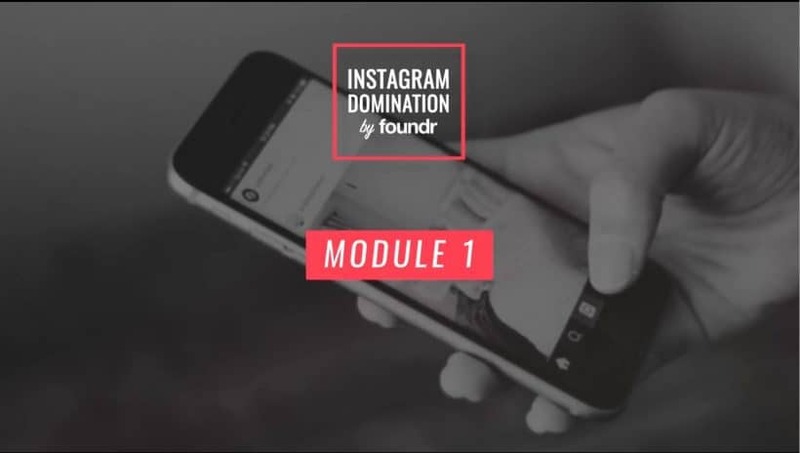 You'll be thrilled to know that each comprehensive & easy to follow module builds upon the next, which means you don't get overwhelemed trying to learn everything at once so you can stay focused on your vision of building your business. Advertising your business on Facebook doesn't have to be hard, you just need a PROVEN plan. Everything's in easy-to-follow order for effortless learning, simply hit play! Set your own pace, 1-2 hours of training each week could add hundreds of thousands to your sales in the next 12 months alone! The faster you implement these easy-to-apply strategies, the faster you can grow your business & bring your vision to life - we've made it easy. Once you've completed the 4 week course & you have some results under your belt, submit one Facebook ad campaign for review. Just simply send us screenshots of 2-3 of your ads, a link to your landing page & insight into your results & we'll advise you on how to improve upon it. Yours free when you select "paid in full" version on registration. How to Uncover High Converting Audiences That Are Ready to BUY RIGHT NOW! Advertising your business on Facebook doesn't have to be hard, you just need a plan & that plan should also help you increase sales across your ENTIRE business, like this one! The Online Tools That Speed Up Ad Creation, So You Can Launch New Campaigns FAST! This screencast tutorial walkthrough is designed for action, not just learning. You'll get stepped through precisely how to create hundreds of advert tests on a budget & within just minutes & uncover the winners in 72hrs or less. Everyone wants new Facebook fans, but they don’t consider crucial organic reach statistics & whether or not it’s viable to boost your page for new fans. Ben breaks it all down for you & even steps you through a BETTER way to grow your fanbase at the same time as generating new leads & growing your sales. We now have incredible access to affordable & powerful new tools that make it even easier to convert prospects into paying customers, within a few short minutes. You'll be introduced to a brand new tool that's making waves, growing email lists quickly & converting them to paying customers just as quick. "We followed Ben's advice to establish credibility & exposure in a new marketplace... and as a result, we generated over $105,000 worth of new business... and that's just the beginning!" "By following Ben's advice, my conversion rates are up from 10% to nearly 30%. I increased my sales by almost 500% & grew the business by a staggering 500%." 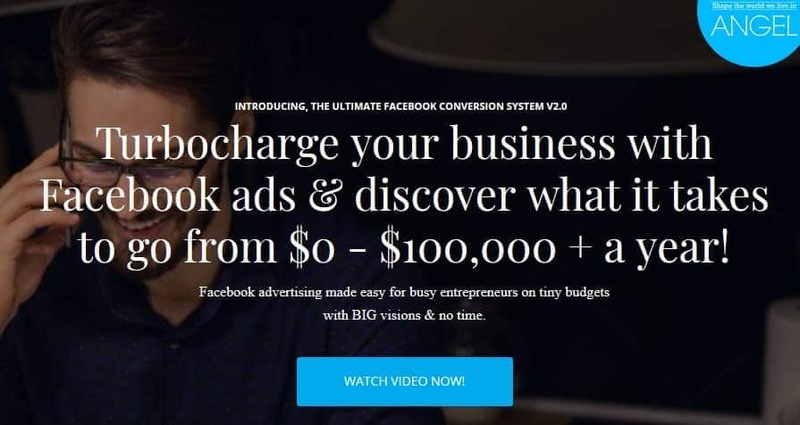 Don't delay, get started immediately & get ready to turbocharge your sales from $0 - $100,000 using Facebook Ads to ignite new growth in your business today. Select your payment plan & bonuses now! Save $800 - offer ends Wednesday!